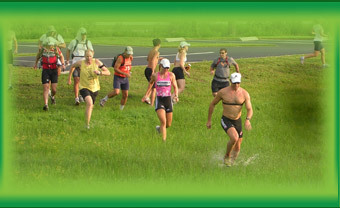 is a Florida-based producer of multisport and off-road adventures - trail runs, adventure races, off-road triathlons, “New Zealand-style” multisport races and the fun and accessible Life's A Beach Triathlon series. At Endeavor Racing, we believe in providing the opportunities for you to “dare greatly.” For seasoned athletes, “daring greatly” might mean pushing their limits in a challenging trail marathon or a 24-hour adventure race; but, for many, it will mean just toeing the line at a 4-mile trail run or one of our sprint distance multisport races. With that in mind, it’s our goal to provide you with an “arena” where you can dare greatly or strive valiantly while embracing a healthy lifestyle. Kip Koelsch, is a well- recognized and well-respected race director within the adventure racing and multisport communities. 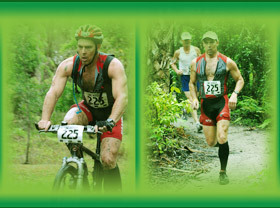 As a co-founder, race director and course designer with WeCeFAR (West Central Florida Adventure Racing), Kip was instrumental in creating and managing events like the 2005 US Adventure Racing Association National Championship, Swamp Stomp 36-Hour Adventure Race, Squiggy Classic and Dash Adventure Races, Croom Crusher and Crumbler Adventure Races, and Croom Quest Multisport Challenge. Kip also was an operations director for World Triathlon Corporation, and, in the past, has managed transition areas at St. Anthony’s Triathlon (St. Petersburg, FL). Kip has been involved in off-road racing since 1999, is a two-time overall winner of the Florida Coast to Coast Eco Adventure Race, a Primal Quest finisher (Lake Tahoe), and has raced all over the world. In 2008 Kip was second in the U.S. Rogaine Championships and the Florida State Orienteering Championships. Kip was also a two-time member of the US Canoe/Kayak Marathon Team. 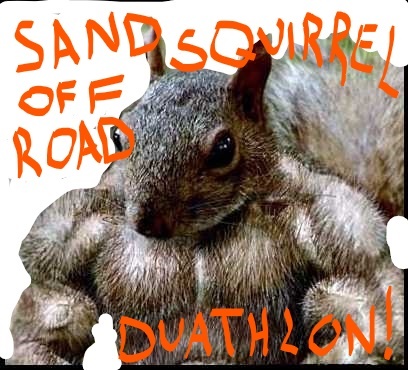 Registration is open for one of our favorite events--the 2020 Sand Squirrel Off-Road Duathlon. 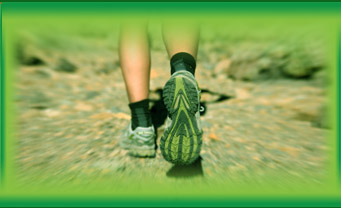 Racers will trail run, mountain bike and trail run again in the beautiful Jay B Starkey Wilderness Park. Challenge yourself to Dare Greatly and train to conquer the Sand Squirrel!